Ghanaian actress, Juliet Ibrahim, seems to be getting her groove on after recently concluding divorce proceedings with her ex-hubby Kwadwo Safo. 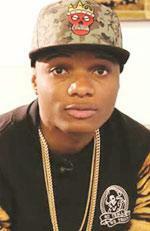 The self proclaimed star boy who is in the U.S recording his second album will be headlining the EssexFest music festival slated for Sunday July 20, 2014. Nollywood bad boy, Jim Iyke, who was rumoured to have dumped his girlfriend – Ghanian actress, Nadia Buhari – has opened up that they are still together, describing the report as false. 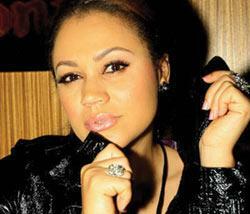 Why Nadia Buari turned down $75,000 endorsement deal! Against the backdrop of earlier reports that actress Nadia Buari has rejected a juicy $75,000 endorsement deal from French cosmetic company, Avant Claire Grande, because they deal in skin bleaching product, facts has emerged that Nadia turned down the deal for a different reason than what was reported earlier. 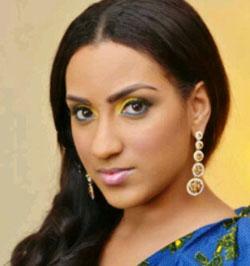 Untold story of Juliet Ibrahim’s crashed marriage! It is no longer news that Juliet Ibrahim’s marriage has crashed, rather what is news are the circumstances that led to the break up of her 4-year old marriage. 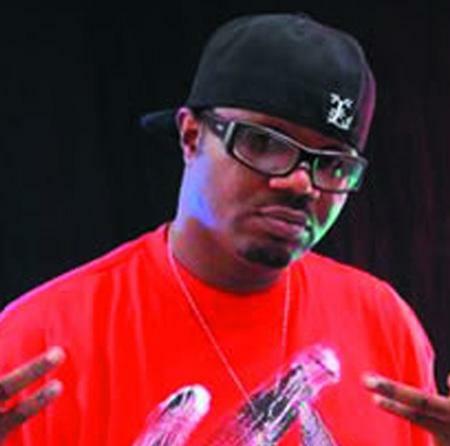 Jimmy Adewale Amu a.k.a Dj Jimmy Jatt could best be described as a Disc jockey (DJ) with swag. 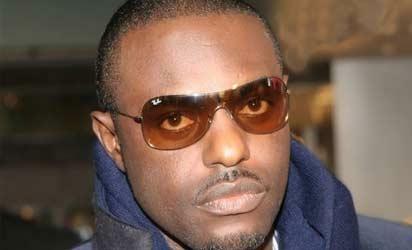 He started his career in the entertainment industry as a budding rapper before delving into DJ business in the late 80s. In 1989, he debuted as a professional DJ, and today, after 25 years on the job, Jatt has every reason to recount his success story in the industry. In this interview, he speaks about his career, family and love life. Contrary to the news going viral that the remains of Delta state born talented gospel artiste, Kefee has arrived Nigeria, friends and colleagues in the Nigerian gospel industry led by front-line gospel artiste and Glo ambassador, Sammie Okposo, have debunked the rumour. 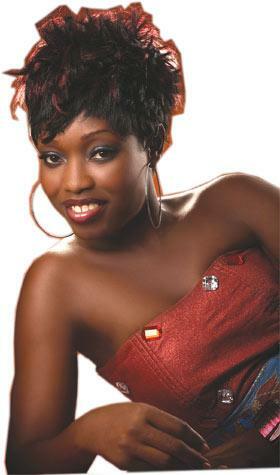 The singer also said that Kefee was not pregnant as reported by some media houses. 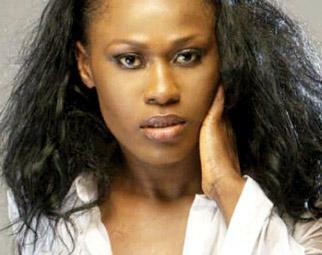 Heavily pregnant prolific actress and film-maker, Uche Jombo is currently in the United States of America, to have her baby and she is expected to stay in the country until next year, well after she must have delivered her baby.